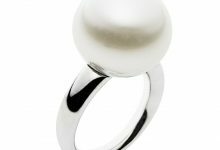 Home/ Gemstones/How To Check The Originality Of A Gemstones? 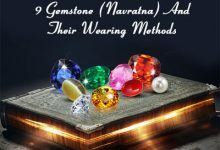 How To Check The Originality Of A Gemstones? Buying a gemstone you desire is like a dream come true, but the real test lies in buying an original gemstone. There are plenty of unscrupulous sellers out there waiting to take advantage of gullible buyers, who can be conned into spending their hard earned money on fake pieces. 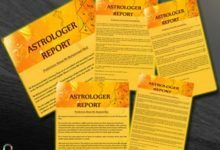 They land into even a greater trouble if they intend to buy gemstone for astrological purposes as a fake gemstone may end up doing them more harm than good. 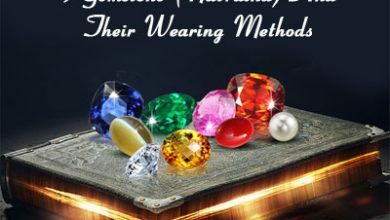 Though having the gemstone appraised from a gemologist can be a feasible solution for having the originality of the stone tested, it is better to be aware of a few tricks and tips to help you test a gemstone on your own. 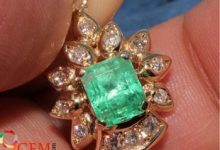 Primarily, the color of the gemstone is the key factor, which can enable a layman to distinguish a real gemstone from a fake one. When exposed to light, most of the real gemstones will display a full spectrum of colors, which closely resembles a rainbow. Fake stones, on the other hand, do not qualify for this test. 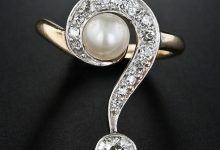 Color test, however, cannot be regarded as a definitive means of identifying the originality of the gemstone as some dense, deeply colored stones might not exhibit the phenomena. 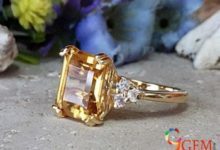 When you plan to buy gemstone online, it is wise to research and gather information about its unique physical characteristics such as the hardness, specific gravity, common shapes and weight of the stone. It is also important to be aware of the origin, as in geographical location, of the gemstone to make a judgment regarding its originality. If a stone seems to come from an unusual place or exhibits physical attributes different from the ones you have found out, there are fair chances that you are picking up a fake piece. 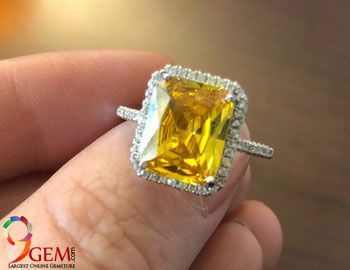 Most of the original gemstone will carry birthmarks or inclusions, while gemstones which are absolutely clean to look at are likely to be synthetic ones. While doing research on gemstones, you should also gather snippets about the processing treatments of various kinds, as many of them can transform an ordinary stone into an alluring fake. 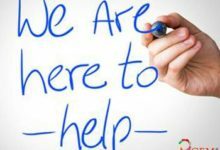 Try to learn as much as you can about the treatment the gemstone has been subjected to; don’t hesitate to ask the seller as a genuine stone is usually not subjected to treatment, except cutting and polishing. 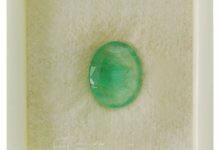 When you are shelling a considerable amount to get a gemstone from a reputed store or seller, ask for a certified gemstone, which has been accredited for its authenticity by a reliable organization. A certified gemstone may command a comparatively higher price, but considering the fact that it carries the guarantee of authenticity, makes every extra penny spent on it worthwhile. 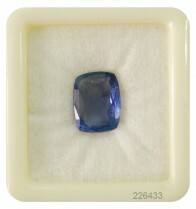 In the end, the best tip for buying gemstone online is to take your time. Have a look at some reputed stores so that you can compare the quality and prices, which also proves helpful in identifying counterfeits. A little research and caution can make you an expert and you can examine gemstones independently every time you buy them for your collection.